282. Wow ! 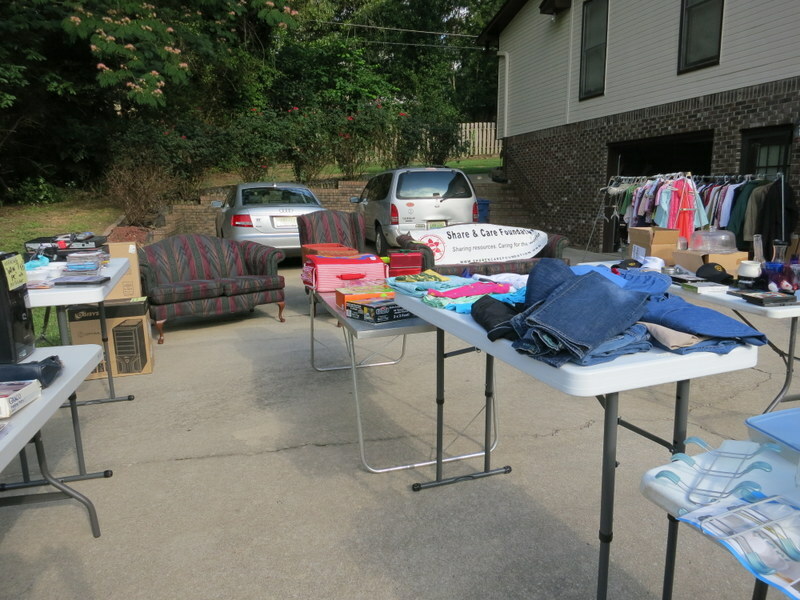 Very good Garage Sale !! 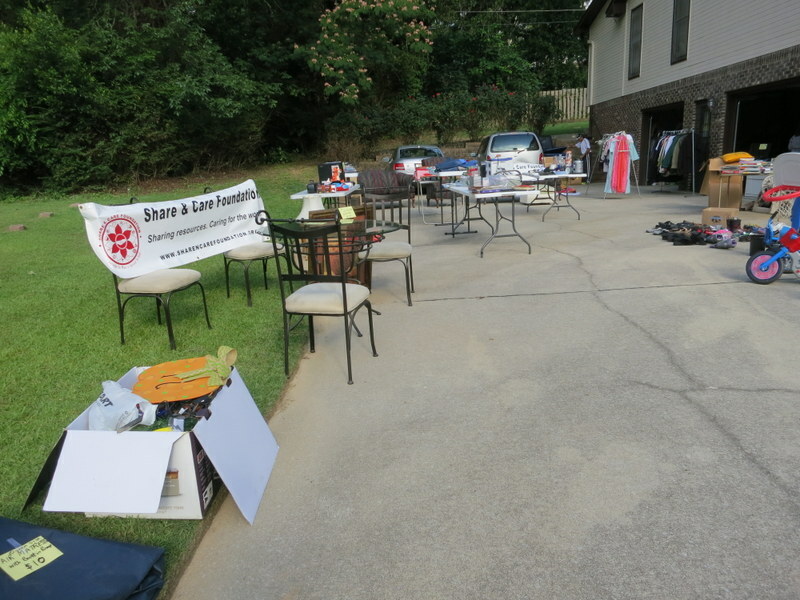 Share and Care Foundation organized a Garage Sale during summer months to raise Charity funds. Thanks to all donors of Birmingham Area Donors for their donated items. Also thanks to Rajen & Beena shah, Veena Shah and Manju Khatri for their support. Previous 281. Wow ! I received Free Umbrella !! Next 283. Wonderful ! Free Dental Camp ! !